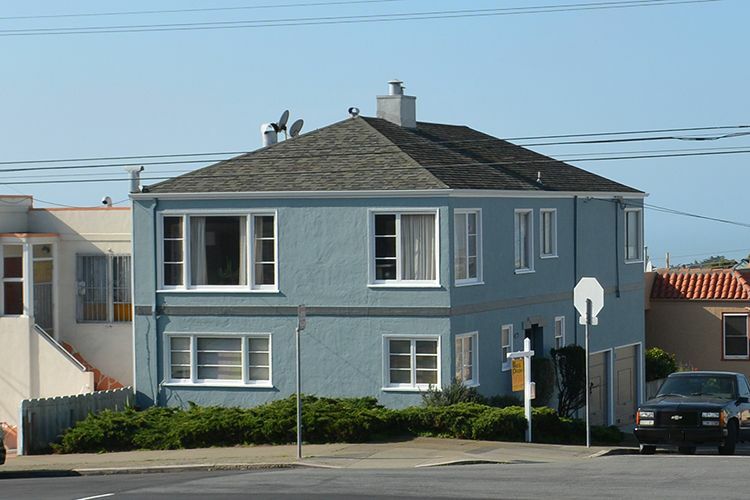 Corner property with gorgeous views of the ocean. Full 5, 2 bedroom on the main floor and 1 bedroom & den on the lower level + bonus . 2 car side by side garages. Tenant occupied on a month to month tenancy. Offers anytime.